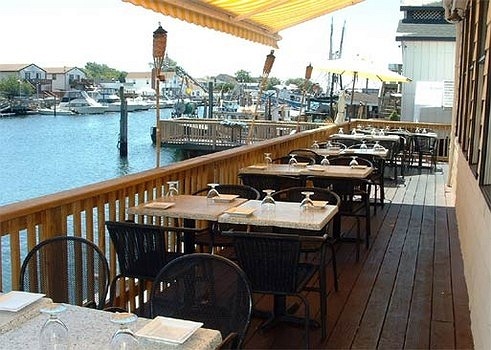 Subject: LongIsland.com - Your Name sent you Event details of "New York Minute Band at JC Cove Restaurant"
New York Minute "Top 40 Dance Band" NY Minute has created something new, something fresh, something hipper than hip! They are not just a band, they are an experience, combining two elements of music band and DJ as one. you will want to see them again! 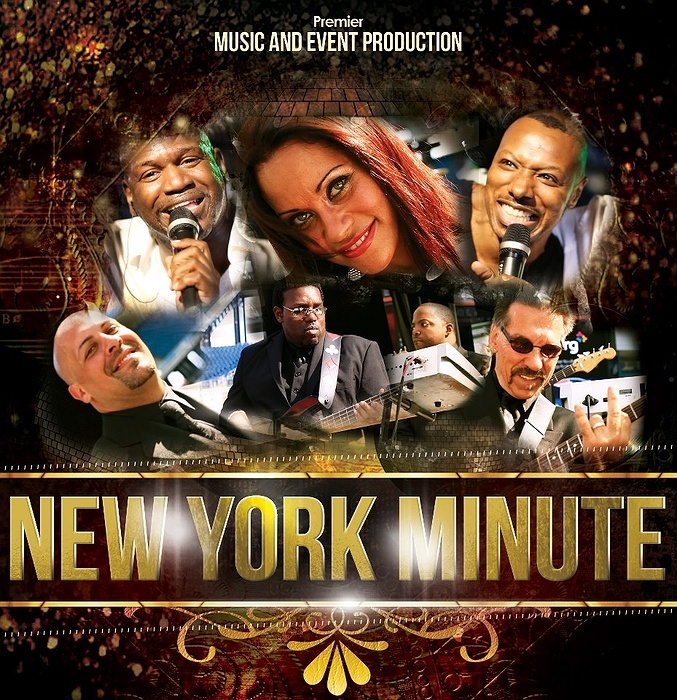 Check out a promo video of New York Minute Band. 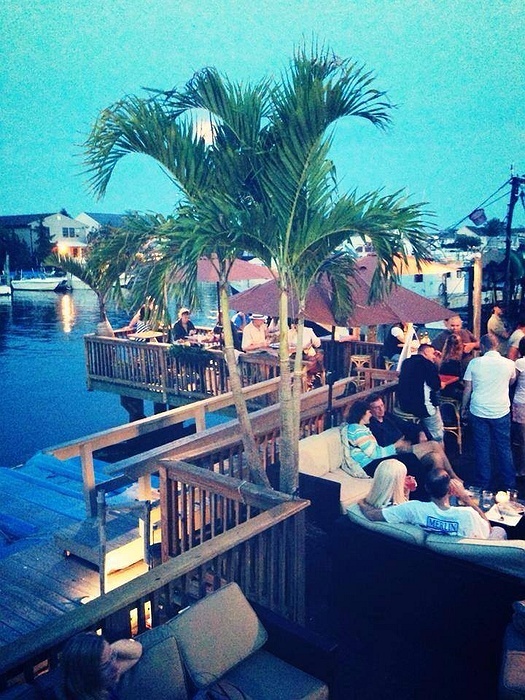 Please like our J C Cove Waterfront Restaurant & Bar Facebook Page!